Left hand aluminium L-shape display frame complete with 6 grey plastic screen bezel clips. 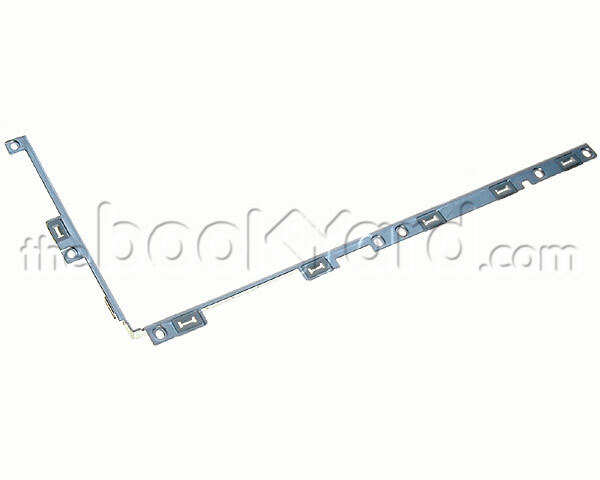 This frame support the left hand side of the LCD panel. This is a used part from a recycled MacBook.